Gravity Screen Pro turns automatically the screen off when you put your phone into your pocket or onto a table. 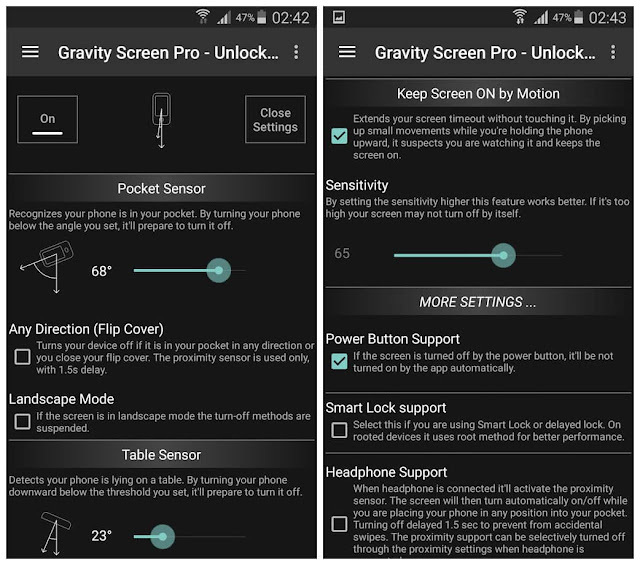 Gravity Screen turns the screen on when you take it out or up. No need to touch any button and you are ready to go. It's especially helpful if your lock key is hard to reach or the power button is broken. 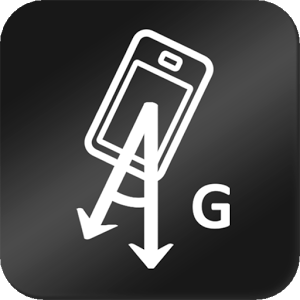 It Is The most popular screen on/off app. Reviewed by LifeHacker, MakeUseOf, TheNextWeb, Gizmodo and many others . Where is the Pro version? The Pro version is discontinued unfortunately, due to security reasons.